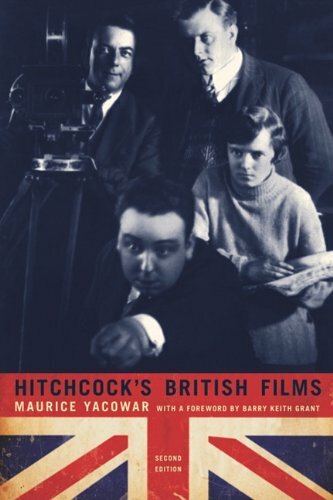 In 1977 (when this book was first published), critics tended to overlook (and even discount) the films from Alfred Hitchcock’s British period. This tendency seems especially short sighted. The formative years of any creative artist deserves analysis and in-depth study. Yacowar was a single voice of reason. 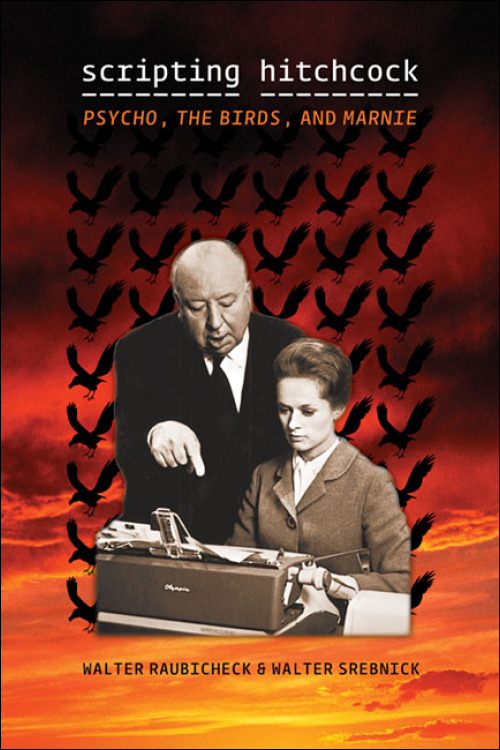 Hitchcock’s British Films challenged popular critical rhetoric and provided a resource for the further study of this important period in Hitchcock’s career. This second edition has brought a pioneering text that was out of circulation for decades into the hands of scholars and film fans alike. While Yacowar’s essays are mostly concerned with theoretical analysis, there is the occasional nugget of ‘behind the scenes’ information. The text is essential because many of these films are so often neglected. For instance, Waltzes from Vienna is given its own essay. How many essays have been written about this film? Usually the film is given only a brief mention (along with Hitchcock’s quote about it being the “lowest ebb of his career”). These under-studied movies are presented as more than merely unimportant footnotes in the career of an important director. Yacowar provides a serious study of each of these films and one could recommend the book for this reason alone. Expectation has a way of painting shadows upon a text that can easily doom the reader’s enjoyment. Certain readers might be disappointed with “Hitchcock’s Ear” if they are expecting an in-depth ‘behind the scenes’ study of Alfred Hitchcock’s incredible use of sound. This book has other agendas. 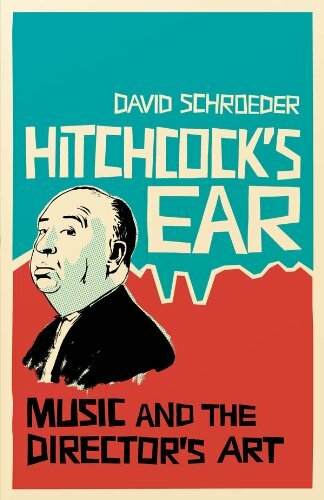 David Schroeder’s analytical book is an in-depth study of the possible influence that music may have had upon Hitchcock’s film work (including mise-en-scène and montage). 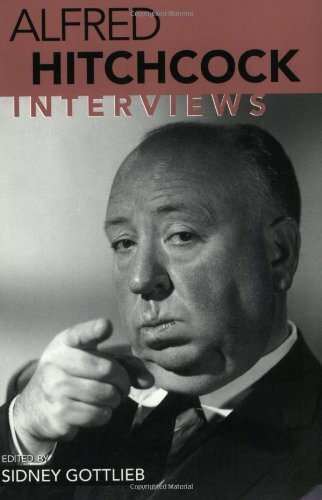 Instead of focusing on Hitchcock’s use of sound and music in his work, this text instead focuses on how the director’s musical influences affect his particular style. There are certainly major exceptions. 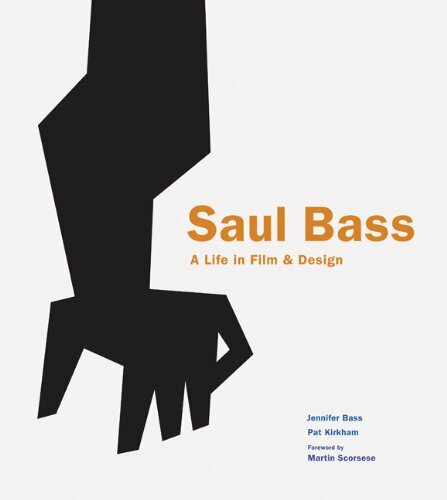 One of the book’s highlights is a chapter that discusses Franz Waxman’s score for the film. The disintegration of the relationship between Bernard Herrmann and Alfred Hitchcock is also discussed at length. These chapters are both interesting and informative as they offer an alternative viewpoint about these particular topics. Schroeder uses specific examples in exhaustive detail to illustrate his points. Because of the tireless detail presented here, the text has a great deal of value to learned scholars of Hitchcock studies, film theory, and music. However, one wonders if certain points will be made clear to individuals that do not have a basic understanding of music and music terminology (as well as a familiarity with various musical compositions). One imagines that Schroeder’s meaning will be lost on a great many people. This makes it rather difficult for a reviewer, because the book’s strengths are directly related to the weaknesses. The book’s sole weakness is that the reader’s enjoyment and understanding of the text is contingent upon his or her knowledge of the subject prior to reading the book. Even if this is an issue for certain readers, it should be said that Schroeder’s text provides an extremely new and interesting method of analyzing the “Hitchcock” film. It should provide scholars with an essential reference for future studies on the master’s oeuvre.